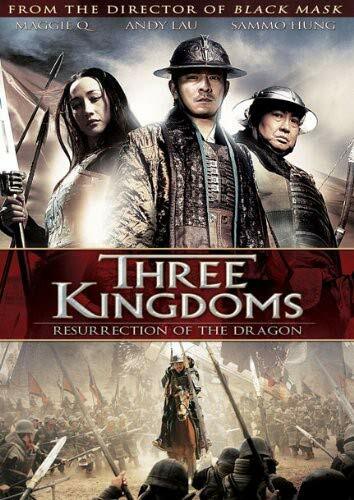 In 228 AD, a time when China was plagued by constant war and divided among three kingdoms, a hero arose. Zhao Zilong was a common man who ascended from humble roots to become commander of the army charged with liberating the land from an evil warlord. He led numerous battles of strength and wit, but now he must fight against the impossible to defy the fate of his nation.